Term of (3) years; no term limit. Agape Dinner is offered to anyone in the community. It's held by the folks at St. John's in Clifton Springs. Watch the video to see how it affects those who come to dinner! For the first time, the annual Lenten Renewal of Vows service includes the renewal of Baptismal vows for our Laity. 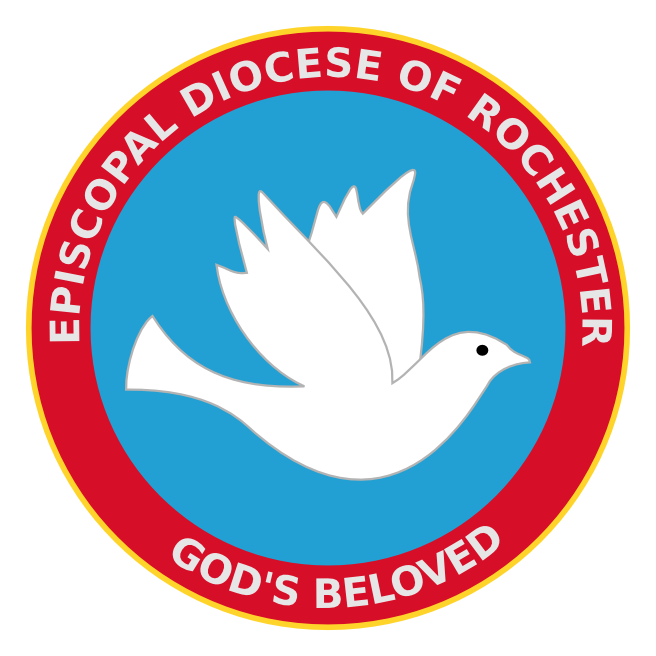 This will be open to clergy, and also all who are baptized in our Diocese! Lunch to follow - Please REGISTER if you plan on staying for lunch! Telephone: Call Kristy 585-473-2985, leave your name and how many in your group.